Hazara Democratic Party (HDP) seems to have lost from PB2 Quetta-2 seat for Balochistan assembly while Majlis-e-Wahdatul Muslimeen (MWM) seems to have unofficially won. Despite being victorious in bagging Hazara Shia popular vote, HDP has technically lost the PB2 Qta-2 seat in Quetta City, Pakistan. Now let’s analyze the post election scenario as what kind of socio-political scene may Hazara Shia likely face in near future in Pakistan? Many believe that it is not only the HDP, which has allegedly lost the election from PB2 Quetta-2 but all those who believed in democracy, enlighten education, political integration, social harmony, religious tolerance, pluralism and above all the trust of state on Hazaras being a loyal citizens of Pakistan. MWM seems to have technically “secured” PB2 Quetta-2 seat; however it remained unable to bag the majority votes of Hazaras Shias in Quetta City. It was non-Hazara Shia actors who played well in bringing MWM to impose on Hazara Shia under the covert role of “farishta” —establishment. MWM being an extreme Shia religious party will likely help promote more religious hatred, religious extremism, religious intolerance, religious violence, social disharmony, political mistrust, political immaturity, irrationality and madness in the society in near future. 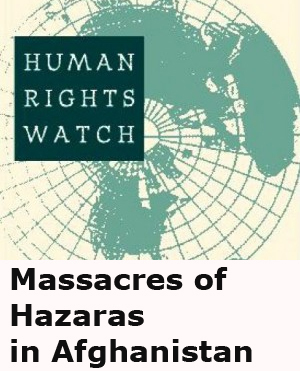 Let’s analyze deeper as what MWM can give further damage to the political image of Hazara Shias in Pakistan while representing the constituency where Hazara Shias inhabit along with other ethnic groups mostly Sunni religion. MWM will surely play active role to not only counter the political activities of HDP in the province but also promote maligning the political image of Hazara Shias nationally and internationally for being known as a pro-Iran party in this region. 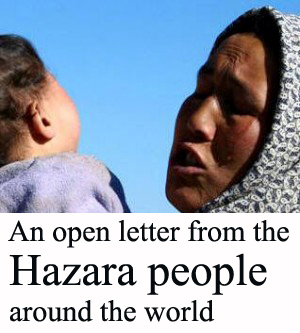 The history will never forgive all those who either intentionally confused Hazaras or played direct role in promoting MWM in the election without realizing the long lasting socio-political negative consequences of MWM, which will ultimately turn the soft image of Hazaras to extreme religious pro-Iran image in coming months. Religious hatred will get promoted to the new extreme level in the society under the leadership of MWM. 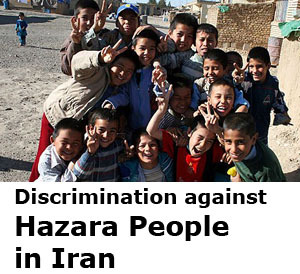 Non-Hazara religious Shia extremist Mullahs will get roots in the Hazara society. Establishment on the sideline will help promote Shia religious group such as Imamia Students Organization, Sipah-e-Muhammad and Lashkar-e-Mehdi to get root among young Hazaras which will ultimately push them to get involved in sectarian violence. 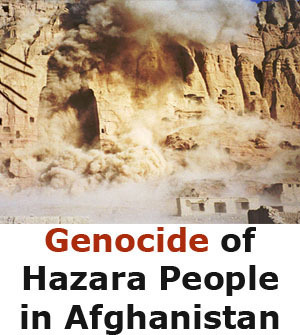 Then establishment will turn Hazara genocide, which is going for the last 12 years into sectarian violence and will show to the world that Hazaras are involved in the alleged killings of other innocent citizens in Quetta City, Pakistan, which they had never been before. Khana-e-Farhang Iran’s political ideas will get materialized through MWM in the society. Photos of Imam Khumaini will go public on the national media and Hasan Nasrullah type politics will get penetrated to further malign Hazaras in Pakistan. Religious extremism and hatred will finally bring violence in the society and violence means more deaths. 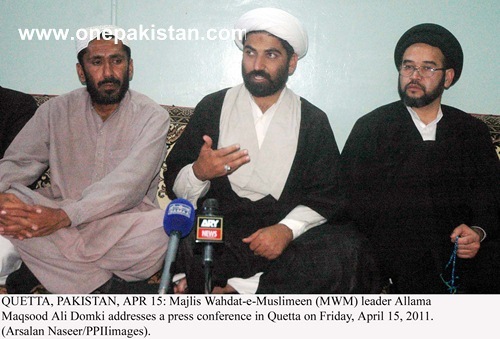 Moreover, MWM’s political activities will further widen the rift between Syed and Hazara in the society. Soon after taking oath being a legislator, MWM candidate will start representing Shias especially Hazaras to all official and unofficial gatherings which will further disgrace the political image of Hazaras in Pakistan. Political activities of MWM will legitimise the claims of Lashkar-e-Janghvi and other Sunni militant groups—Hazaras being Iran proxies in Pakistan—will provide ample reasons to attacks on Hazaras in Pakistan. Hazaras with the pro-Iran image on the media will find hard to find jobs in government departments especially in Pakistan Army and Police departments. 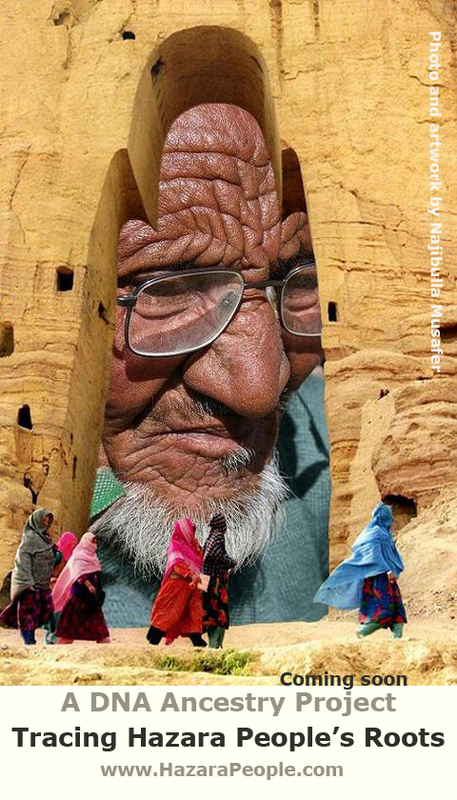 The question of trust and loyalty will be raised on Hazaras in Pakistan. An alleged emergence of the MWM being a pro-Iran party will no doubt make the survival of Hazaras very difficult in Pakistan, whose high command seem to be allegedly controlled from outside. 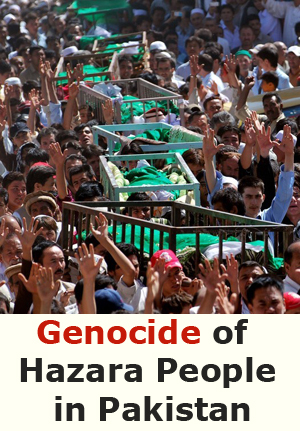 It is now therefore responsibility of all political personalities, democrats, liberals, professionals and educated class of Hazaras to urgently get united to challenge the great conspiracy being hatched to further push Hazaras to the dead end in Pakistan.